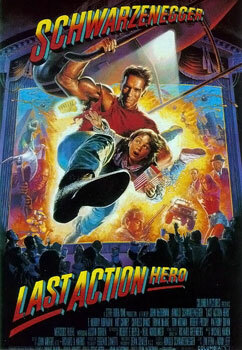 Today, I’m going to take a look at a deconstructionist action comedy classic: Last Action Hero. Last Action Hero has four officially credited writers, though it is widely known that others also contributed to the screenplay. One of these uncredited writers was the late Carrie Fisher, who frequently did script doctoring in the 1980s and 1990s. The four writers who are officially associated with the film are Shane Black (The Nice Guys, Kiss Kiss, Bang Bang, Lethal Weapon, Monster Squad), David Arnott (The Adventures of Ford Fairlane), Adam Leff (PCU, Bio-Dome), and Zak Penn (The Avengers, The Incredible Hulk, Elektra, X-Men: The Last Stand, Suspect Zero). The director for Last Action Hero was John McTiernan, a highly-regarded action film director who has been responsible for movies like Die Hard, Die Hard With A Vengeance, Predator, The 13th Warrior, and The Hunt For Red October. The astounding cast of Last Action Hero includes Arnold Schwarzenegger (Jingle All The Way, Total Recall, The Running Man, Terminator), Charles Dance (Space Truckers, Game of Thrones), Tom Noonan (Anomalisa, The Astronaut’s Wife, RoboCop 2, Wolfen), F. Murray Abraham (Amadeus, Grand Budapest Hotel, Surviving The Game), Ian McKellen (X-Men, The Keep, Lord of the Rings), and Austin O’Brien (Lawnmower Man, Lawnmower Man 2). The cinematographer for the film was Dean Semler, whose other shooting credits include Super Mario Bros, Dances With Wolves, Cocktail, The Road Warrior, Razorback, Waterworld, Young Guns, Bruce Almighty, Stealth, and Paul Blart: Mall Cop 2, among many others. Last Action Hero had two primary editors: John Wright (The Incredible Hulk, The Passion of the Christ, The 13th Warrior, Speed, The Running Man) and Richard A. Harris (Titanic, The Golden Child, Fletch, True Lies, The Bad News Bears). The musical score for the movie was composed by Michael Kamen, who has had a ton of credits over his career: The Iron Giant, X-Men, Event Horizon, Hudson Hawk, Road House, Die Hard, Lethal Weapon, Highlander, Action Jackson, and Brazil among them. One of the most memorable gags in the movie occurs in the fictitious movie universe within the movie, in which Schwarzenegger doesn’t exist. In an attempt to prove that their reality is false, Slater is led into a video store by Danny, who shows him a standee of Terminator 2, only to see Sylvester Stallone listed as the star instead of Schwarzenegger. This is a sort of nod to the similarities between the two actors’ movies in the 1980s and 1990s, which were, at times, indistinguishable. On November 5, 2013, the online outlet A.V. Club ran a feature imploring people to give Last Action Hero a re-watch and re-evaluation. While there are plenty who still speak ill of the movie, the reception to it has certainly warmed over the years. Rumor has it that Alan Rickman turned down the role in Last Action Hero ultimately filled by Charles Dance, despite the fact that the role was written with him in mind, due to the pay not being high enough. Initially, Timothy Dalton was cast to fill in, but ultimately had to drop out before filming, leaving the path open for Dance. Apparently, Dance had a tongue-in-cheek t-shirt made that read “I’m Cheaper Than Alan Rickman” as a result. The AC/DC song “Big Gun” was written and produced specifically for Last Action Hero, much like their earlier song “Who Made Who” was done for the infamous Stephen King movie, Maximum Overdrive. At one point, Steven Spielberg was approached to helm Last Action Hero, but turned it down in order to pursue making Schindler’s List. 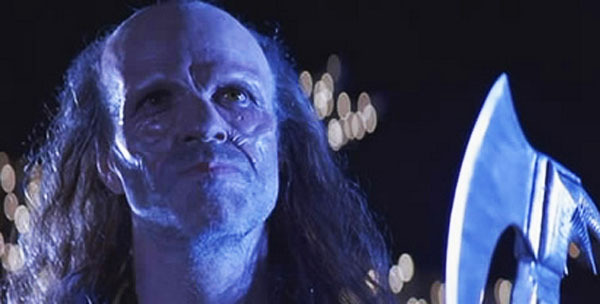 In the last act of Last Action Hero, Ian McKellen surprisingly portrays the character of Death from the classic film The Seventh Seal, which was originally played by Bengt Ekerot. 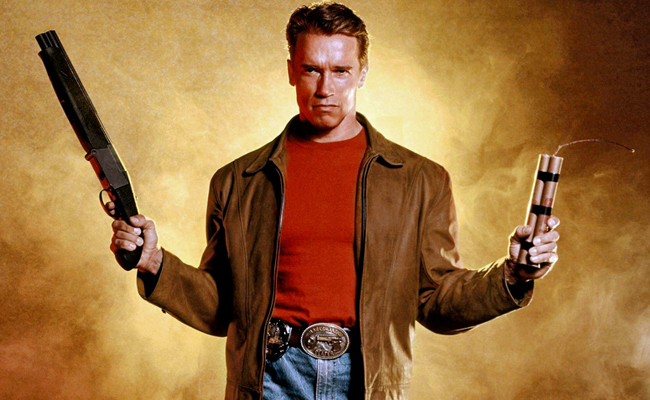 Last Action Hero was made on a production budget of $85 million, on which it grossed just over $187 million in its international lifetime theatrical run. While this was ultimately profitable, it was far below the lofty expectations placed upon it. Last Action Hero currently holds an IMDb user rating of 6.2/10, alongside Rotten Tomatoes scores of 46% from audiences and 37% from critics. While these scores are certainly low, the movie has been winning over a steady cult following in the years since its release. Personally, I really like Last Action Hero, and not just because of its clever, genre-aware screenplay. Schwarzenegger is genuinely charming in the movie, and might be in the top form of his career comedically. 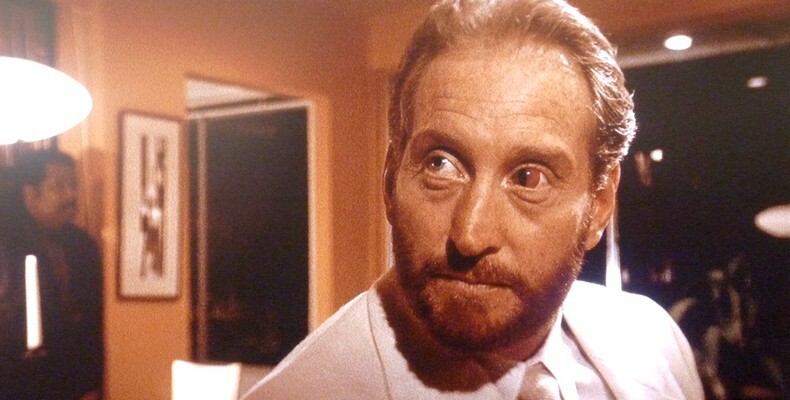 Likewise, Charles Dance is absolutely haunting as the film’s villain, but also manages to be quite funny at times. One of the most lauded aspects of the movie, at least nowadays, is its screenplay’s expert execution of genre deconstruction, long before that style came into fashion with films like Scream or Cabin In The Woods. More importantly, the screenplay for Last Action Hero shows a lot of respect for its audience: it gives us the benefit of the doubt that we have seen action movies before, and uses that prior knowledge to either play into or subvert our expectations. Another thing that I particularly enjoy about Last Action Hero is its general design. There are lots of small details that distinctly contrast reality from the world of the movies: for instance, the color and lighting vary greatly between the two settings. The movie world is always evenly lit and sunny, filled with bright yellows and oranges. Reality, on the other hand, is almost always shown at night, with long shadows stretching down alleyways. The only lights and colors come from neon signs on the streets. 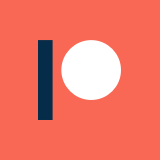 This provides an instant rubric for where any given action is taking place, without having to constantly establish whether characters are inside or outside of the fantasy world. For a movie with this level of depth, that kind of detail really matters: it keeps the audience subconsciously on track with the changing settings. Overall, I think that Last Action Hero is a brilliant action-comedy, particularly for anyone who enjoys the action genre movies that dominated the 1980s. It manages to build an interesting story around the fantastical fun of walking through a movie world, and the humor generally works. The cast is immensely deep, and the knowing cameos and nods to other genre pictures make for a damn fun time. For bad movie fans, action movie fans, and pretty much anyone who enjoys a little bit of 1980s/1990s nostalgia, I highly recommend giving Last Action Hero a shot, or giving it a second look.